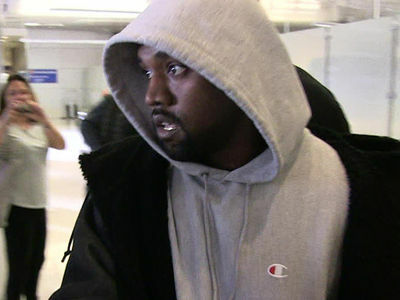 Kanye West is pulling the plug on ALL his tour dates for the rest of the year, and it's all because he's stretching himself too thin ... according to our Kanye sources. A source connected to the rapper tells TMZ ... "He's just exhausted. He's been working around the clock on fashion design, both his own line and the Adidas line." The source said the rigors of being on the road every night really wore him out, and it sounds like Kim Kardashian's Paris robbery was also weighing on him. We're told, "All the time spent away from his family has been a stress on him as well. They are most important to him." 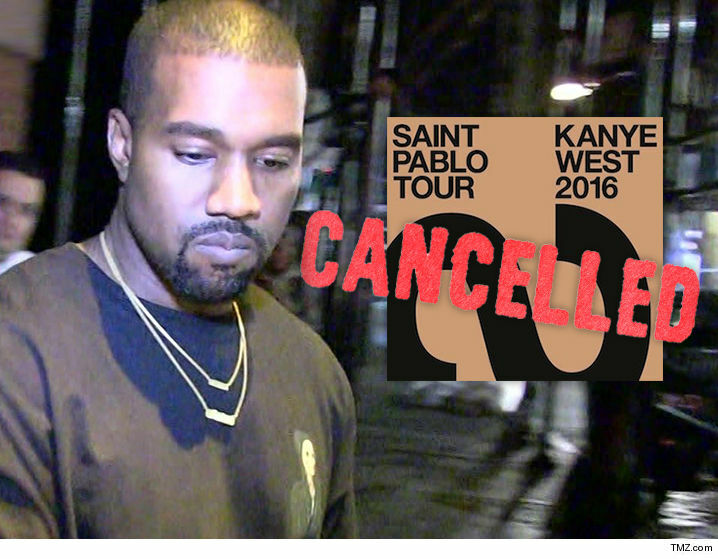 The Saint Pablo Tour was set to run through Dec. 31, but all remaining shows are cancelled and ticketholders will get full refunds. 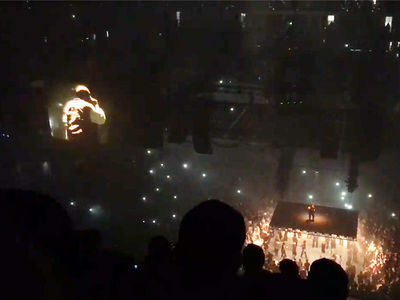 The only good news here -- the source says West is planning to launch a second leg of the tour next year, he's just not ready to announce dates yet. The source says, "He doesn't want to give fans anything less than his best."